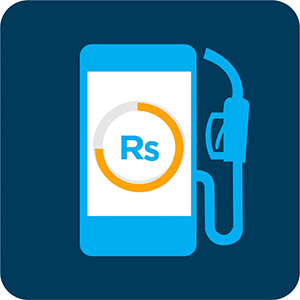 Watch LIVE 45+ TV channels on your smartphone. 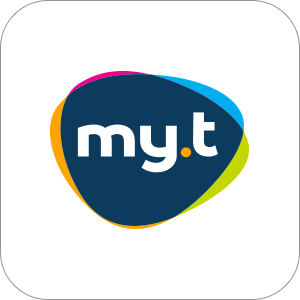 Be in control of your my.t prepay account anytime anywhere! Keep up to date with what's going on at MUGA. View available Futsal slots prior to booking and check Yoga, Zumba and HiiT class schedules. 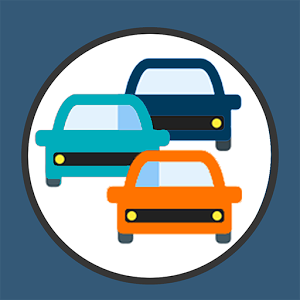 The Traffic Watch app allows you to view live traffic on your smartphone or tablet at various places (Caudan North, Caudan South, St Jean, Phoenix).